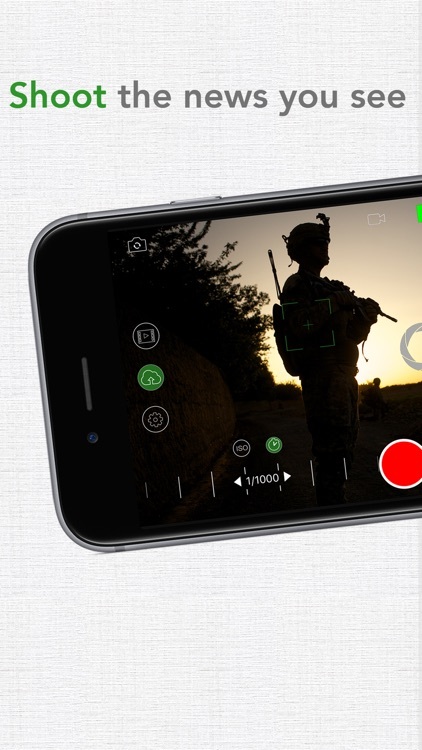 The built in camera app allows us all to capture some stunning videos, but if you want to take them to the next level, you need to take full control over the process. 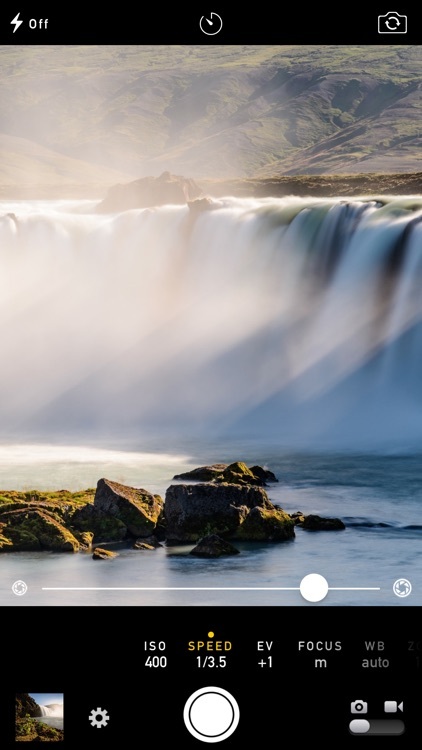 These apps allow you to do just that. 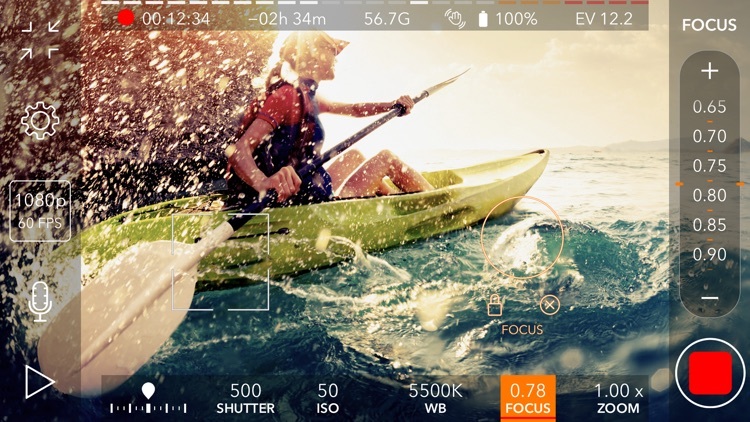 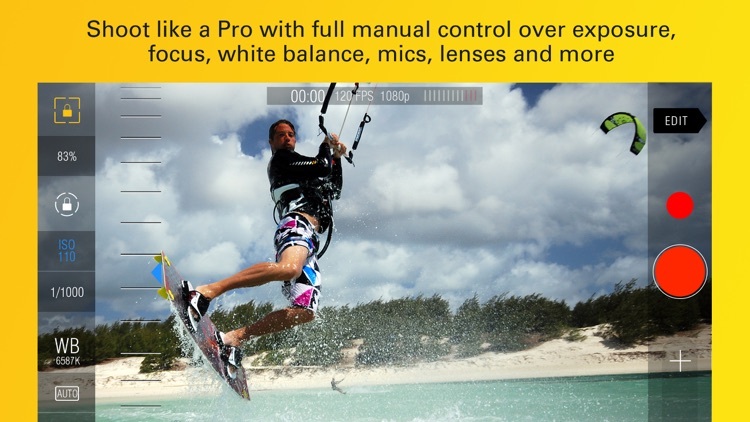 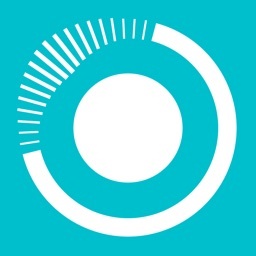 You can control every aspect - including focus, white balance, iso speed, frame rate and more. 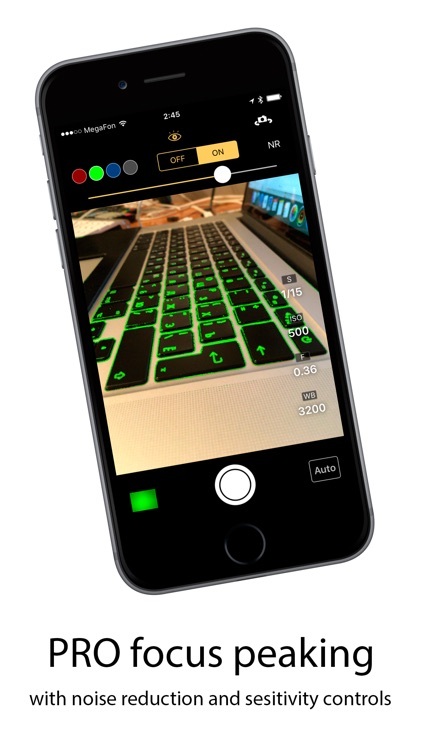 It's all in your hands now. 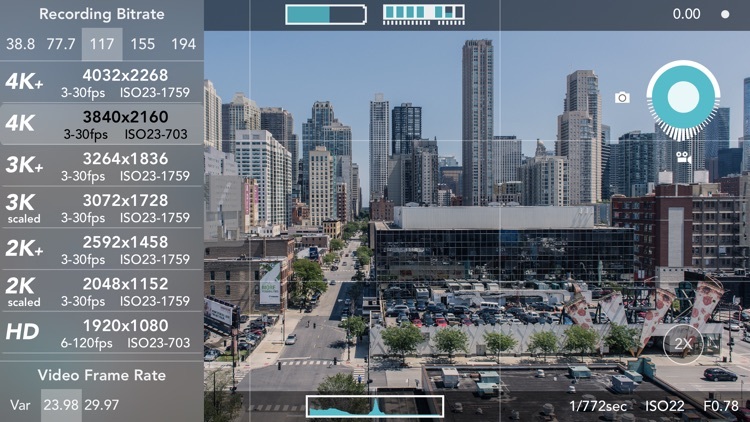 Cinamaker Capture is the companion app to Cinamaker Director Pad. 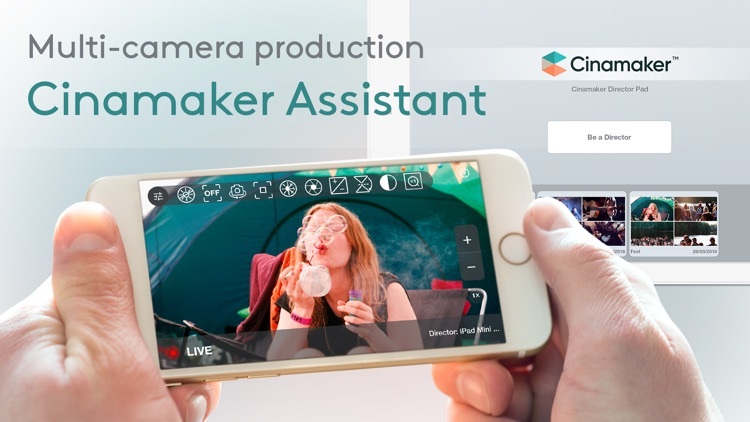 Use Cinamaker Capture on any iOS device as a camera source or audio source into a Cinamaker production. 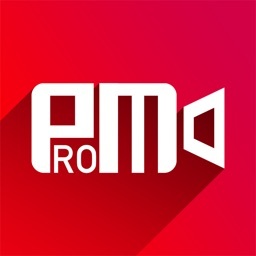 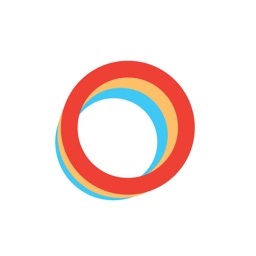 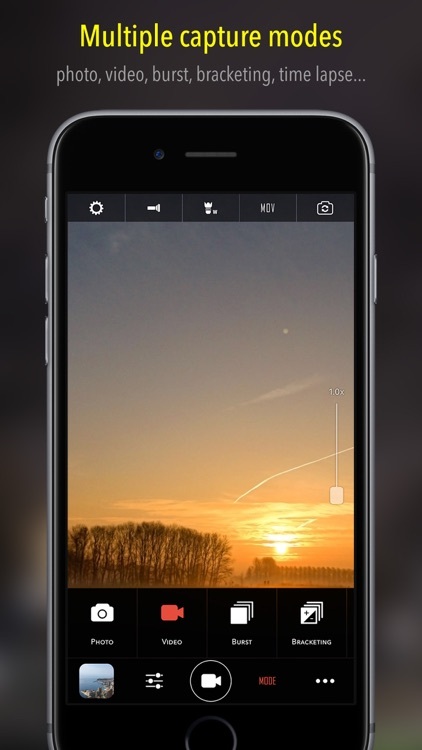 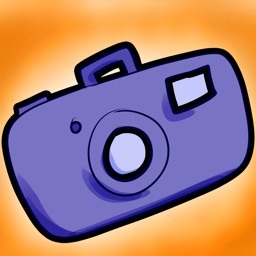 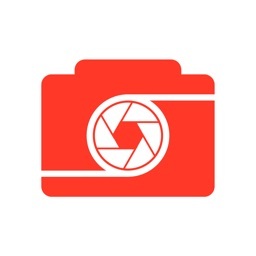 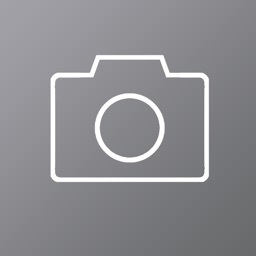 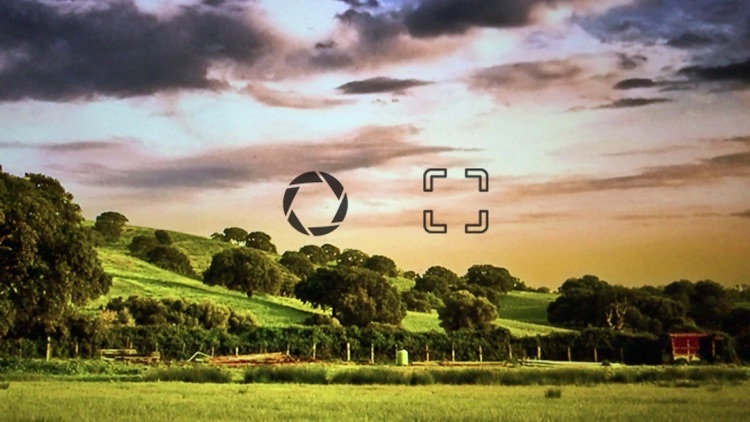 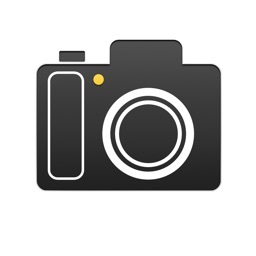 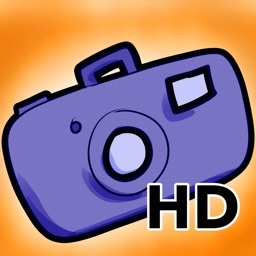 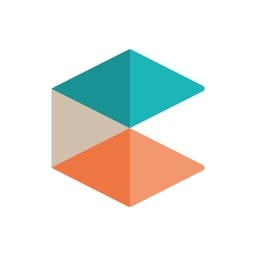 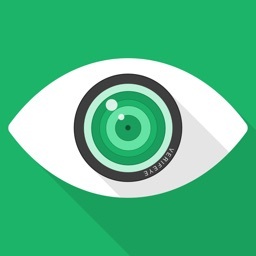 CameraPixels is an advanced camera app for professional mobile photographers. 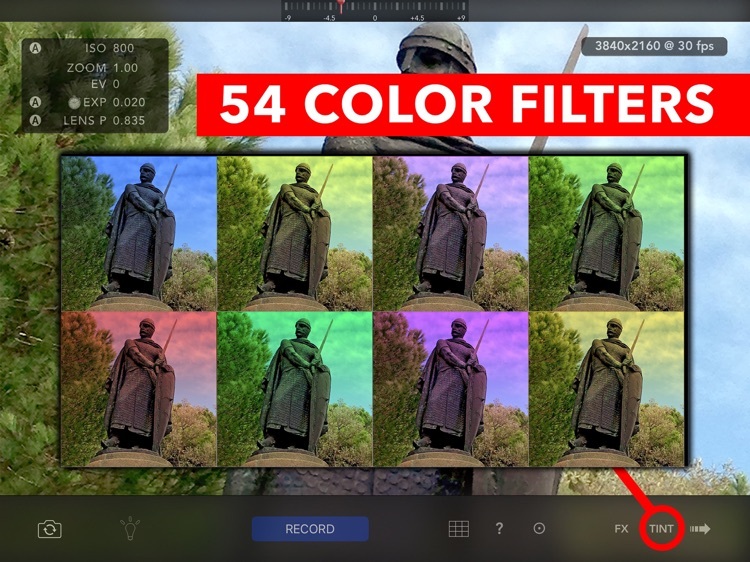 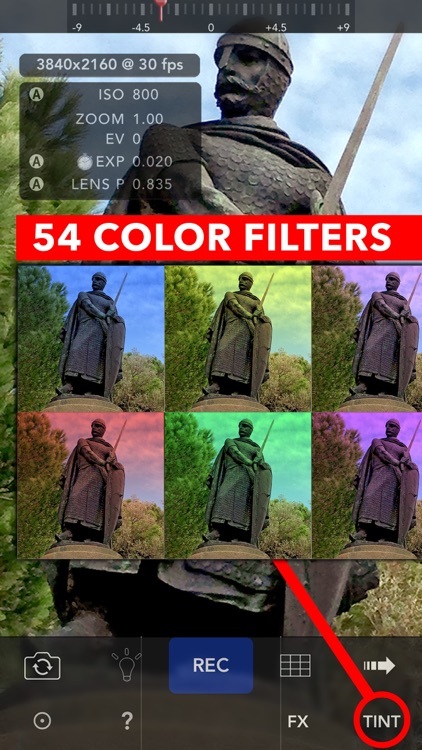 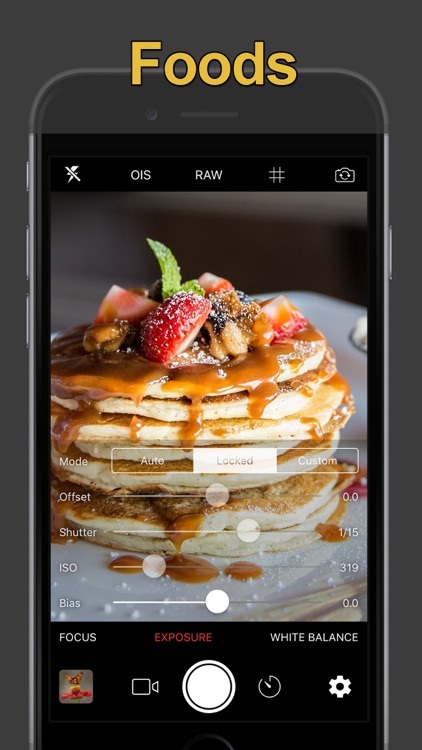 CameraPixels has powerful bracketing, presets, full manual controls and much much more! 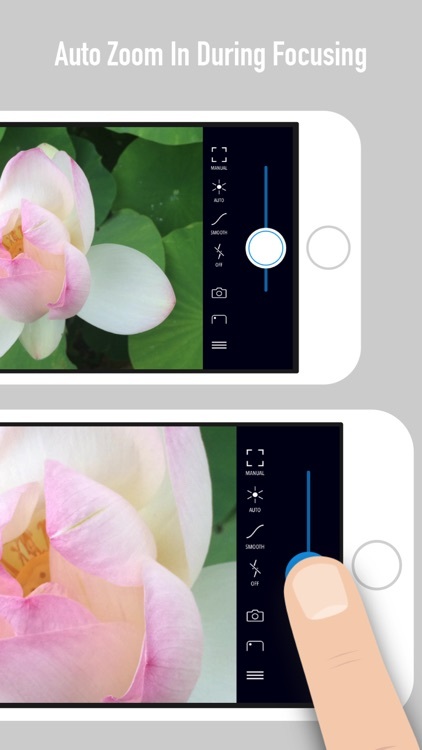 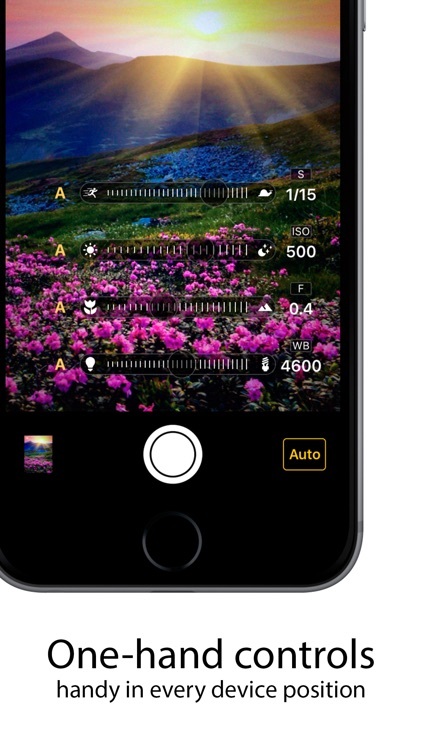 Have precise control over focus, exposure, ISO, shutter speed, white balance, and flash level, just by simply moving the slider while taking a photo or video. 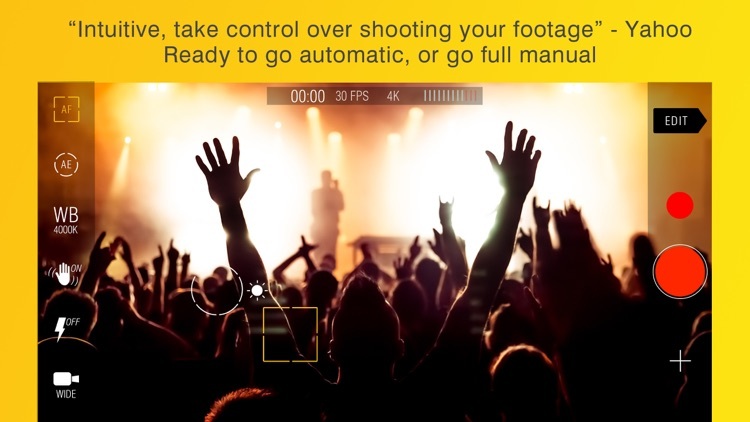 Manual Camera gives you DSLR-like controls with an intuitive interface. 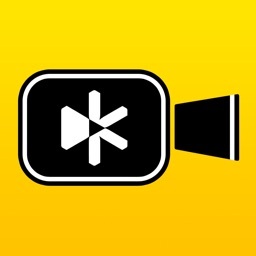 Get the Gold Standard App in Video Recording! 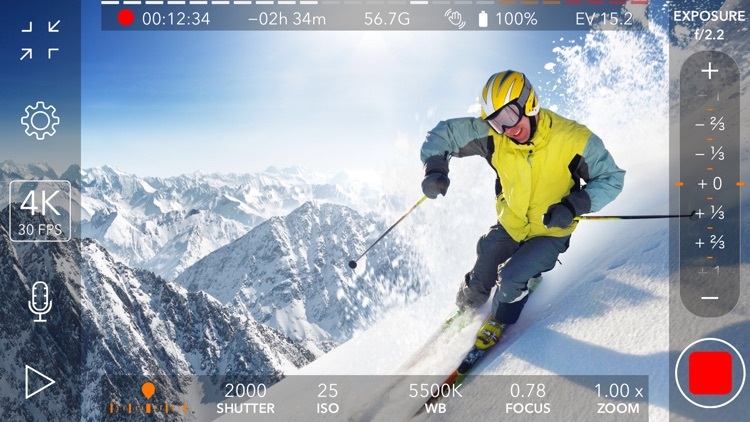 Shoot high quality 1080p MJPEG movies at over 300 Mbps bitrate! 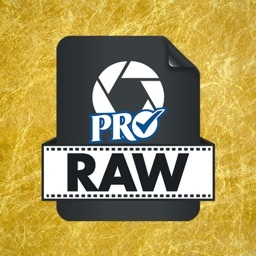 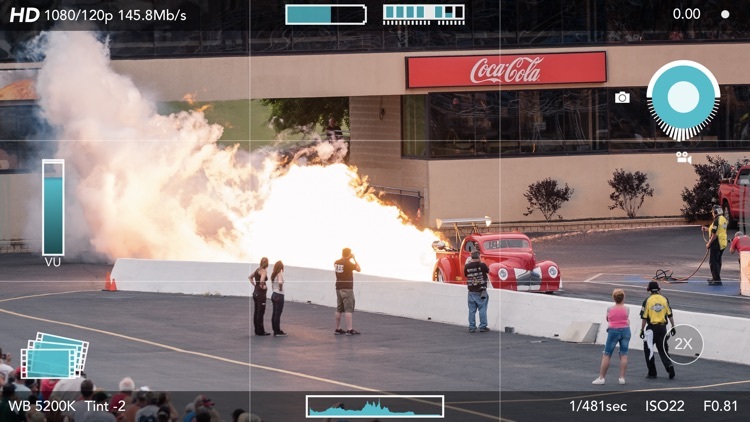 Also capture 4K video and up to 240 fps, no other app even comes close to Raw! 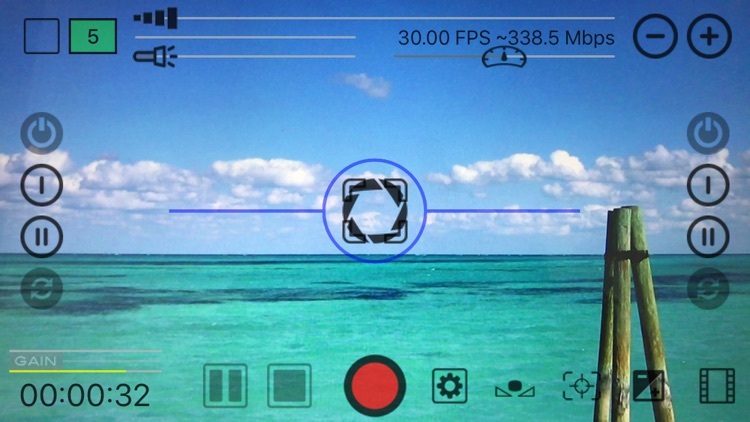 Video's super performance. 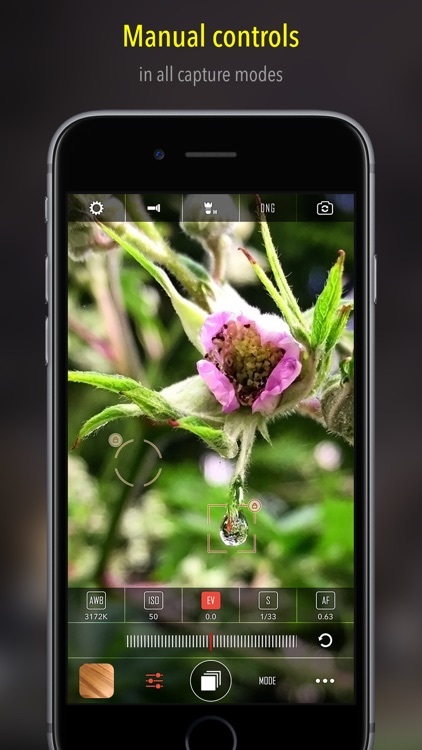 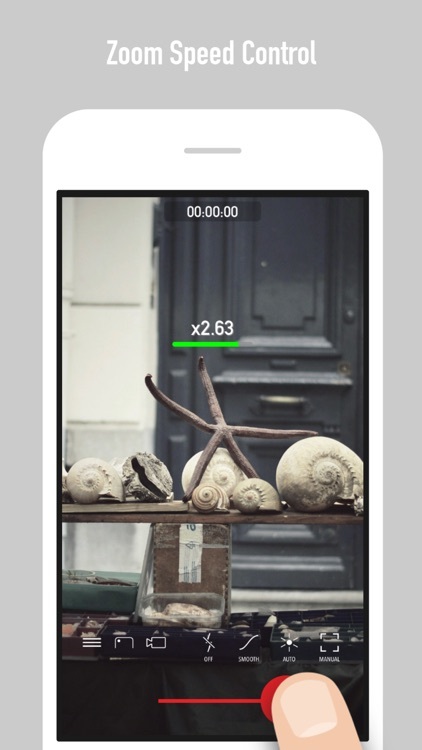 * Yamera is a powerful camera app with full control over your image. 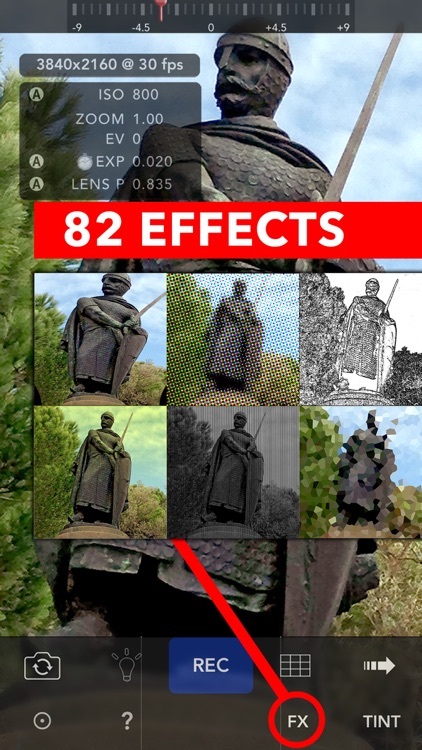 * Quickly and simply adjust all parameters of your image. 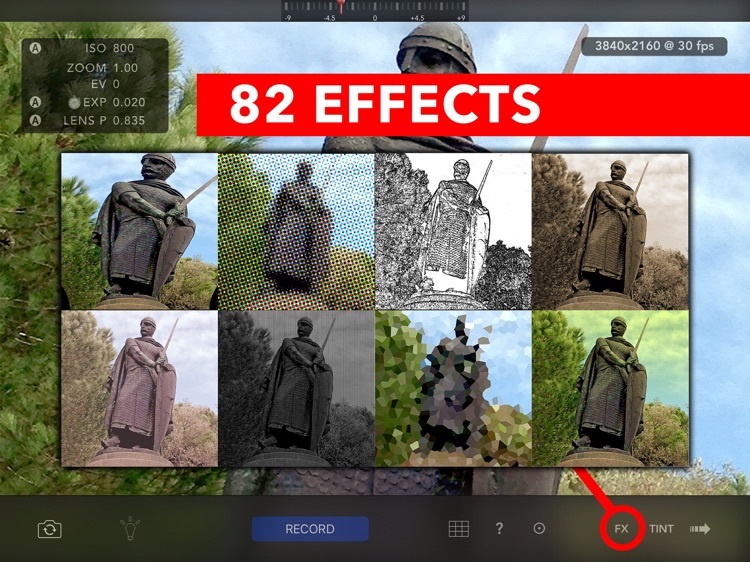 Imagine a video camera app that gives you full control over the videos plus hundreds of live visual effects, on top of that! 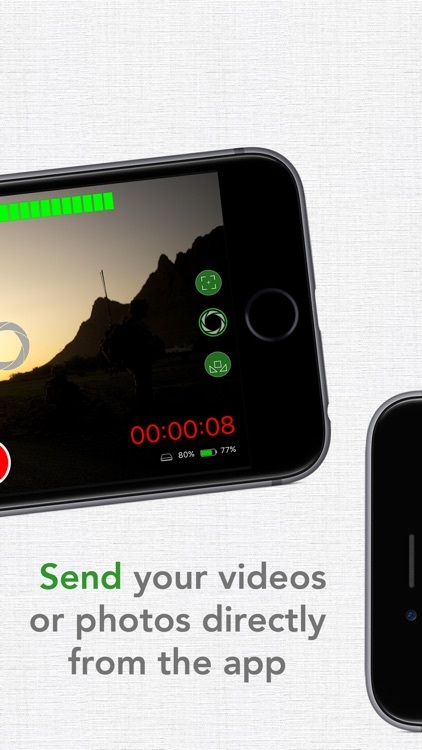 No need to process the video. 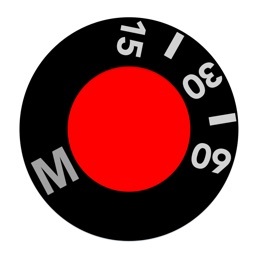 Everything happens on-the-fly! 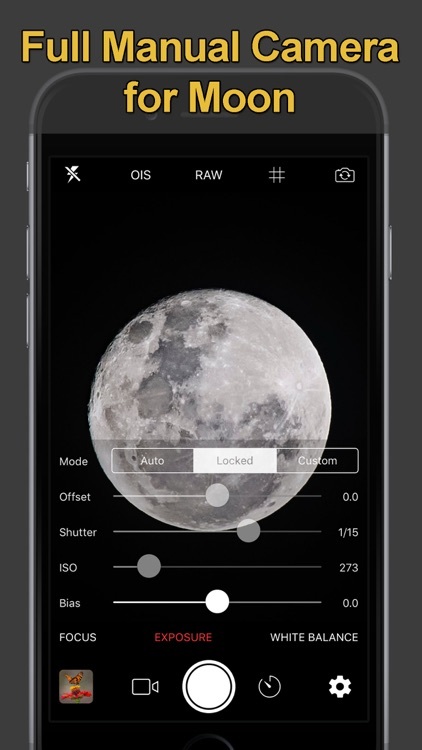 Wouldn't it be awesome?